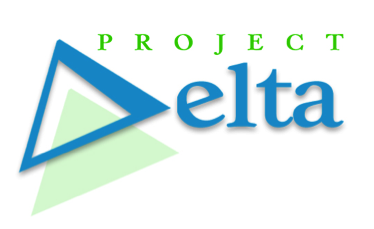 The goal of Project DELTA is to enhance teacher preparation for English language learners (ELLs) and classroom practice to improve outcomes for ELLs through a rigorous research agenda that addresses teacher preparation and ELL school performance. Project DELTA pursues a mixed method design in order to capture the complexity of the processes involved in teacher preparation and student achievement. Data sources include surveys with UF’s teacher program graduates, mainstream teacher case studies, and teacher and student data from Florida’s Education Data Warehouse.